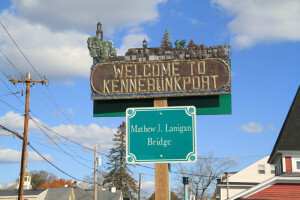 Kennebunkport is so fun in summer time, with festivals, happy hours, live music and entertainment on every corner. 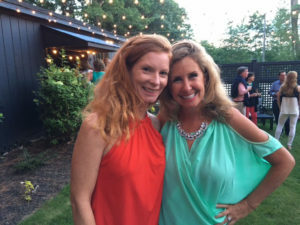 On any easy breezy night, you will hear a band playing at the Pilot House, sharing a mic at Kport Inn’s Burleigh – Local Dish, ensembles at The Nonantum’s 95 Ocean, or music at Old Vines Wine Bar and the Colony’s Marine Room. One of the best venues for live acts is Vinegar Hill Music Theatre – a classic Maine music venue in the old Arundel Barn Playhouse. The name Vinegar Hill pays tribute to the history of this area in Arundel and the Smith Sister’s Farm. This revamped barn is a jazzier vision (pardon the music pun) of the historic barn that hosted summer plays for decades. Have cocktails outside the barn before being ushered in to this unique Maine stage for a night of live intimate music, from rock to pop, jazz and blues, funk to punk, fiddles to one-hit-wonders from the 70s and 80s. 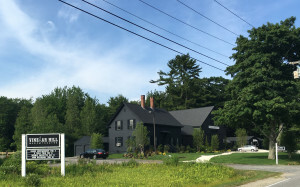 Ticket are typically $50 a pop, most performances start at 8pm, giving patrons time to dine pre-concert at a favorite Kennebunkport restaurant, a drink at Old Vines Wine Bar, or grab a bite in downtown Kennebunk. If you long for summer theater in the traditional sense, Ogunquit Playhouse carries on its classic off-Broadway summer theatre as it has since 1933, with 2019 productions of Cabaret, Murder on the Orient Express, Jersey Boys and 42nd Street. Ogunquit Playhouse is just 20-minutes south of Kennebunk on Route 1. For late night music in Kennebunkport and Kennebunk, bands play at Burleigh at the Kennebunkport Inn, Old Vines Wine Bar, Pedro’s and the biker bar Bentley’s in Arundel. 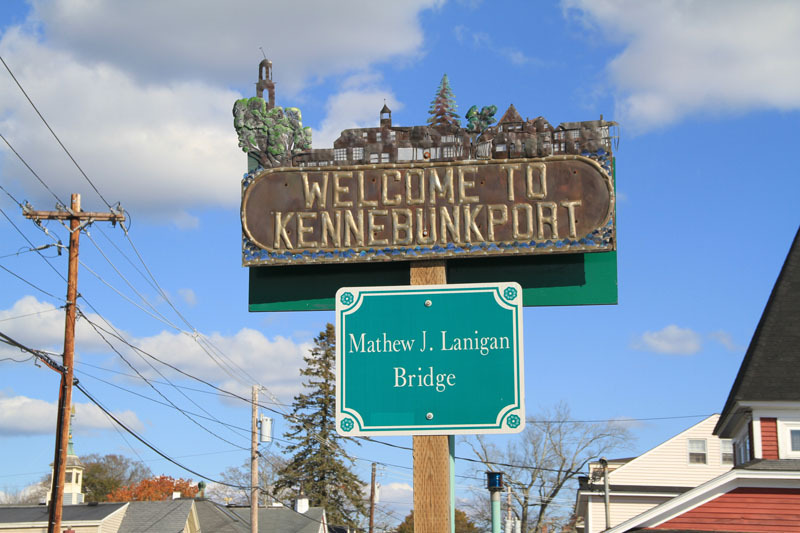 Make a weekend of it, come for a Kennebunkport concert and stay Seaside on the beach in Kennebunk, by the river at Nonantum Resort, Breakwater Inn & Spa, or The Boathouse Waterfront Hotel, or book a romantic room at the Captain Lord Mansion. See you in Maine this summer! How do I make reservations for the August 4 My Sinatra with Cary Hoffman performance? Leave a Reply to "Thomas Durand"